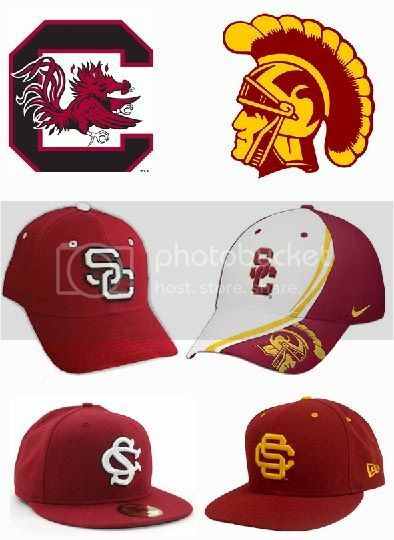 Would a reasonable person confuse a USC logo on a garnet-and-black ball cap in Columbia, S.C., with the same letters on cardinal-and-gold sportswear worn by a Trojans fan at the Coliseum? Apparently so, a federal appeals court has decided in rejecting a petition from the Palmetto State to use the letters on baseball team clothing for the University of South Carolina Fighting Gamecocks. A three-judge panel of the U.S. Court of Appeals for the Federal Circuit on Tuesday upheld a decision last year by the U.S. Patent and Trademark Office review board to recognize the University of Southern California's century-old claim to the logo letters. Southern Cal’s assertion is that they have rights to the interlocking SC logo. Not just theirs (SoCal) but ANY logo where the letters “S” and “C” interlock. A side hobby is mine is sports logos and uniforms, so I like to know my stuff. (I’d recommend the Chris Creamer Sports Logo Board if you think likewise) the ONLY logos that Carolina and California have in common are their baseball cap logos. I did find another “SC” mark that looks similar but it’s one hat (and I don’t know if it’s official). You can take a peek on the left (the bottom are the baseball caps). It got me to thinking, if Southern Cal can lay claim to the letters “S” and “C” in that order, then could Auburn do the same thing? 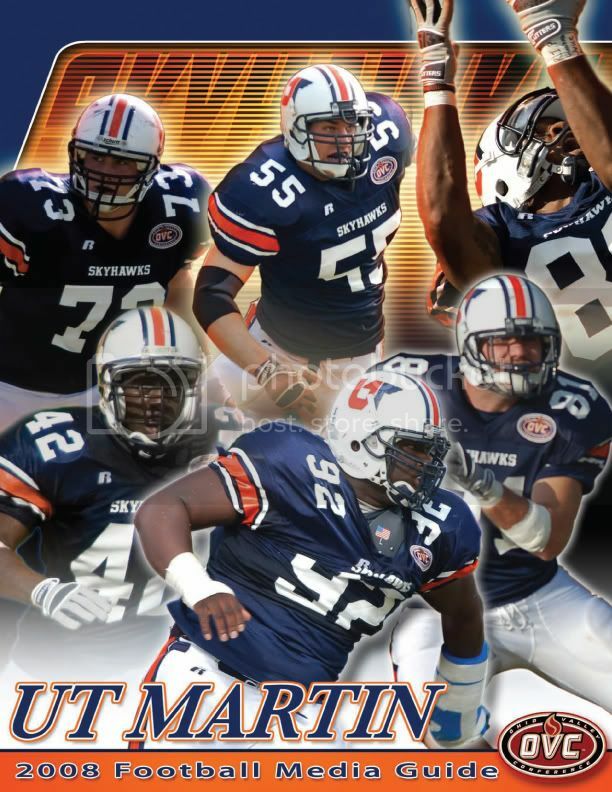 Better yet, has a school ever used Auburn’s “AU” for their own team? Short answer to the latter is a resounding “Yes”. 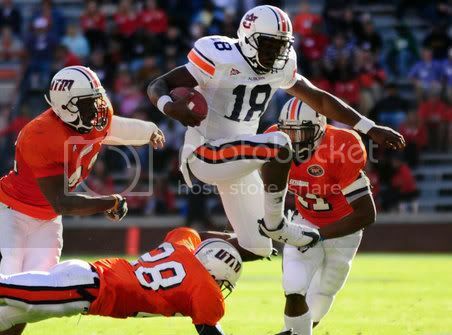 Poking around The Helmet Project, I ran across two teams that have used the AU. 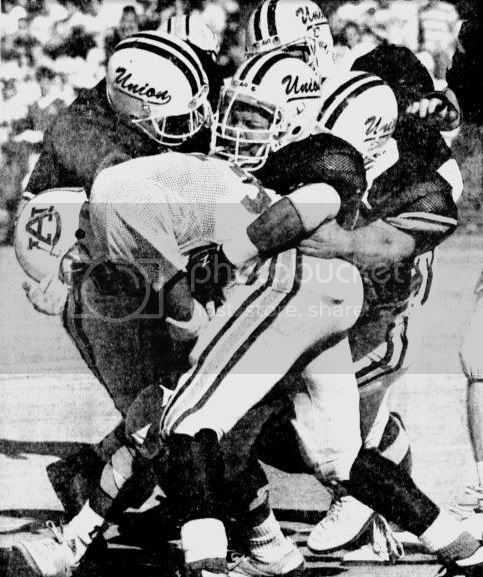 A photo from Albany vs Union College from the Schenectady Gazette on October 2, 1989. Odd. But it’s good for a midweek post in the dead season.